What if we found out that to make use of marijuana were the greatest political leaders? 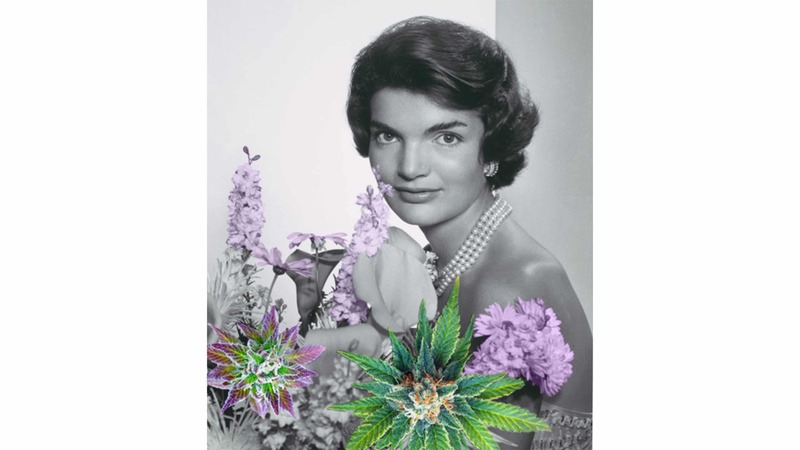 FIRST LADY is a top quality CBD flower from our legal hemp flower collection and owes its name to the history of American presidents who made use of cannabis to relieve tensions and anxieties common to us mere mortals. 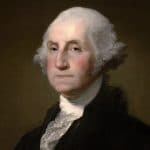 It’s well known that George Washington, first president of the United States of America and the leading figure during the American War of Independence against Great Britain, cultivated hemp at his estate, Mount Vernon. The fibers from hemp held excellent properties for making rope and sail canvas. George Washington not only cultivated hemp for industrial uses, but he was also deeply attracted to its potential in the medical field and used it to relieve his toothache. A far-sighted president for the times in which he lived and a man all “smoke and fire”. Full ahead, George! 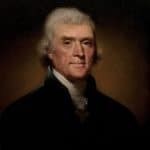 Another emblematic and admirable character that made use of hemp was Thomas Jefferson. The founding father of the USA strongly believed that hemp was essential for the commerce and navy. “Hemp is of first necessity to the wealth and protection of the country,” Jefferson once reportedly said. That’s because it was used to make rope, sails and other textiles that were essential for keeping colonial America’s navy afloat. According to the 1850 U.S. census there were approximately 8,400 hemp plantations of at least 2000 acres that were used for the production of fibers. And if even the Declaration of Independence was written on hemp paper, we suppose there is very little to add! 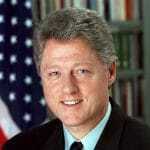 From the past to the present day not much has changed among our presidents who persisted in using marijuana. From the biography of America’s first black president we find out, that our dear Barack Obama also used to “smoke a joint”, what he openly declared several times. He even stated, on several occasions, that the wide-leaf green substance was less harmful than the regular alcohol consumption. 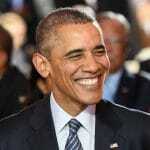 Barry Obama, “the revolutionary” in many ways, you did convince us! And finally (as if that wasn’t enough) there is documented evidence showing that John F. Kennedy treated various diseases with medical marijuana. According to Kennedy’s medical records, the president suffered Addison’s disease and was frequently assaulted by an excruciating back pain. 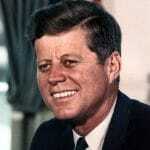 In one of his biographies an episode of 1862 is often cited, in which Kennedy would have smoked three of the six joints his mistress Mary offered him, to ease the pains that paralyzed him. Ever since, medical marijuana has been recognized as a medical device for certain diseases. Who knows how our President laughs and smokes from up there! As the antithesis to Kennedy, Washington, Jefferson and Obama stands Bill Clinton, who categorically refused to answer questions regarding the use of marijuana, saying that “he did not want any kid to experience what he did in the past”. Had he got something against old colleagues?